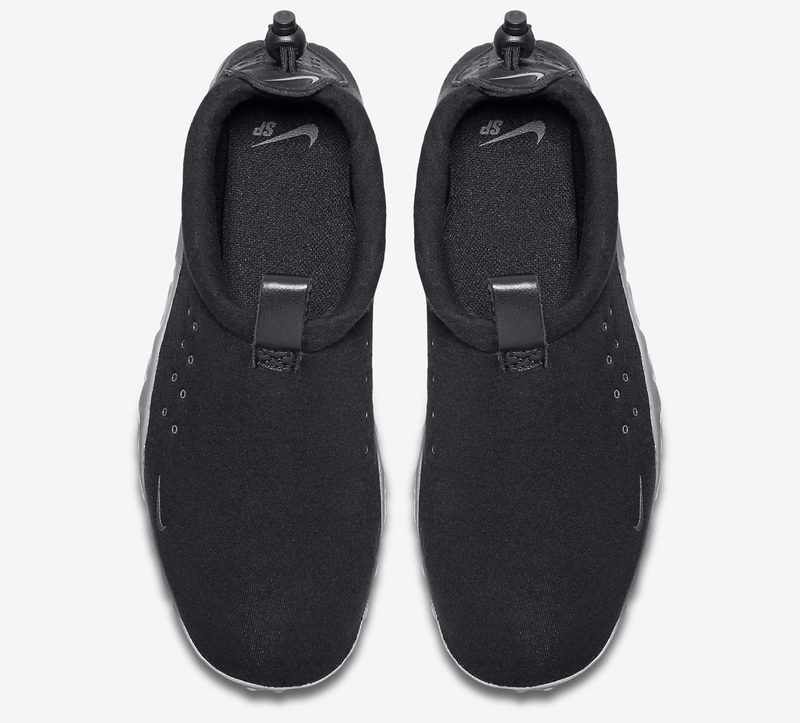 The unexpected return of the Air Moc. 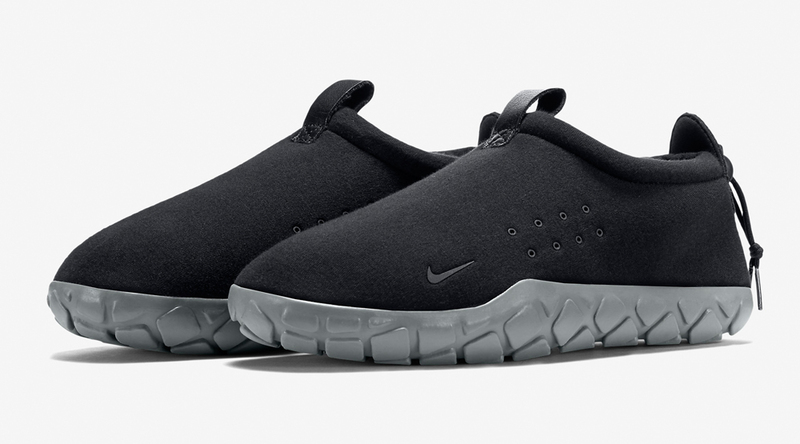 The Nike Air Moc is back, having resurfaced unexpectedly with a material upgrade. This latest edition of the shoe features Nike's Tech Fleece material across its upper, furthering the cozy aesthetic. 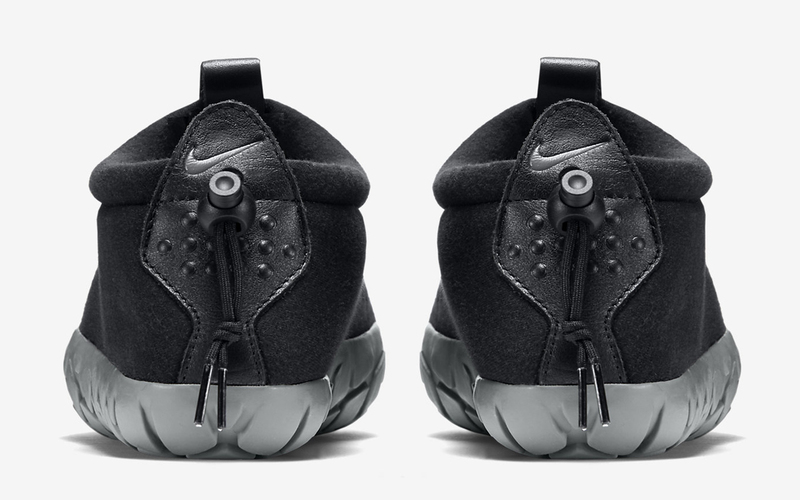 It's also got Nike SP branding on the insoles and a grey/black colorway that sort of has the shoe looking like an out-take from Nike's 2014 "Genealogy of Free" pack. The Nike Air Moc hasn't touched down in the U.S. yet, but European readers can grab them now off Nikestore.